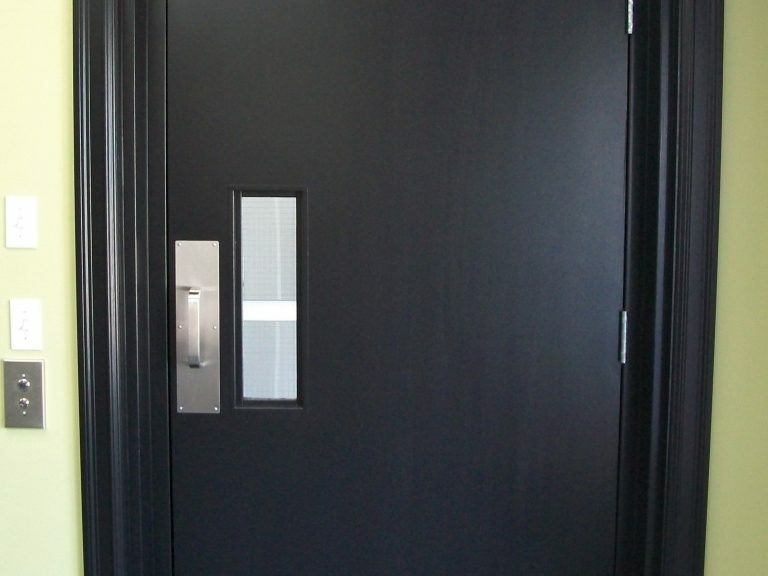 To make your home or business easier to enter, the addition of an automatic door opener is a definite asset. Once installed, you’ll ask yourself why you hadn’t done it earlier! It is so convenient, and a lot more affordable than you might think. For less than $2,000, installation included, your business will be far more inviting and user‑friendly for everyone. What about when you get home with your arms full of groceries? Give an automatic door opener a try and you’ll never go back! This is truly something everyone will love, in your home or your business. Our approved commercial automatic door opener at an unbeatable price. 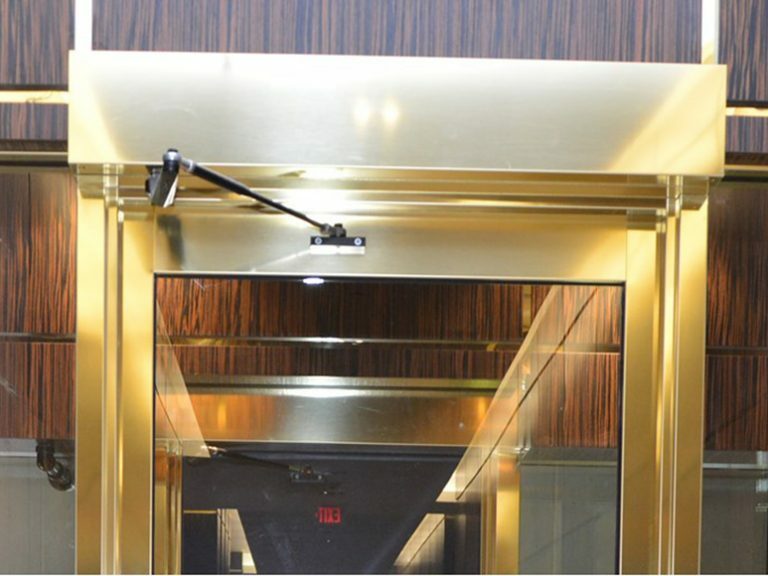 Home automatic door opener or as an option with our elevators.